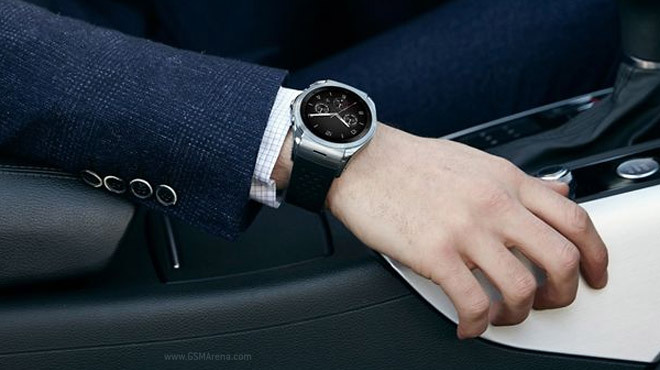 Samsung is gearing up for the launch of its brand new smartwatch and what was previously known as Orbis will apparently come to market as the more corporately-friendly Gear A. 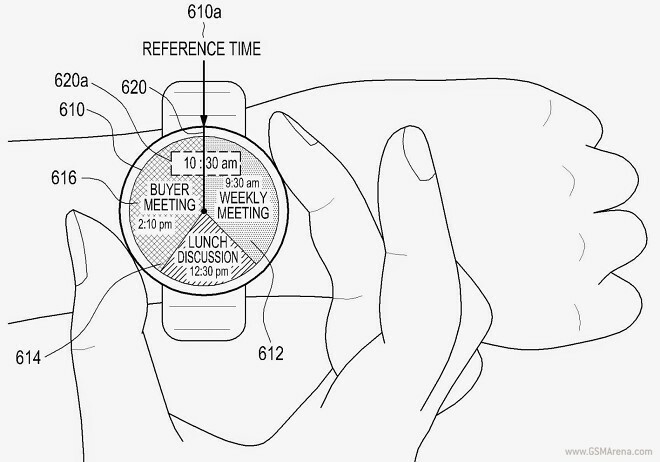 The round piece of wearable tech has had a few more details revealed. 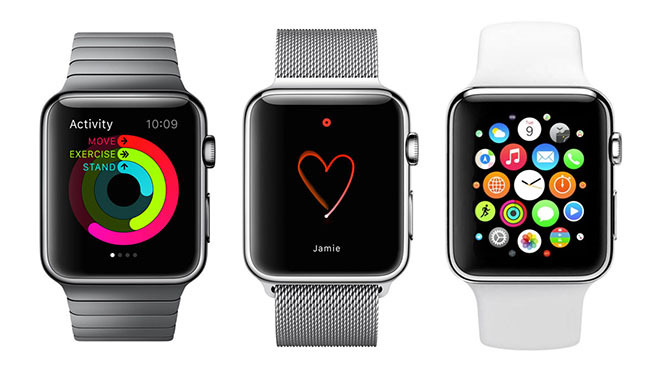 Apple employees will be able to purchase an Apple Watch with 50% off. The Cupertino giant’s CEO Tim Cook delivered the good news in a memo to the entire Apple team. 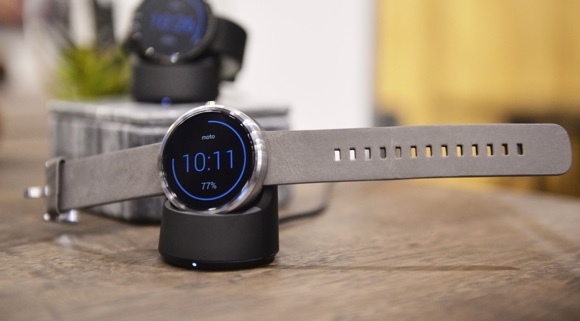 The Motorola Moto 360 was the first round-screened Android Wear smartwatch, though since then a number of competitors have appeared. The 360, despite its name, had a characteristic “flat tire” design – a small section of the bottom was cut off to make room for the touchscreen’s control elements. 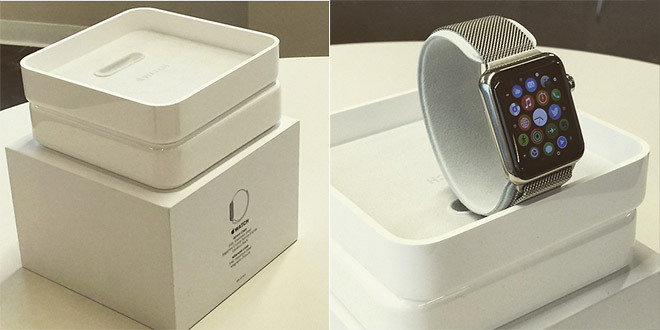 Apple’s debut on the smart wearable market – the Apple Watch is finally inching closer to its release. Initial preorders begin on April 10 and the first units will start shipping on April 24. 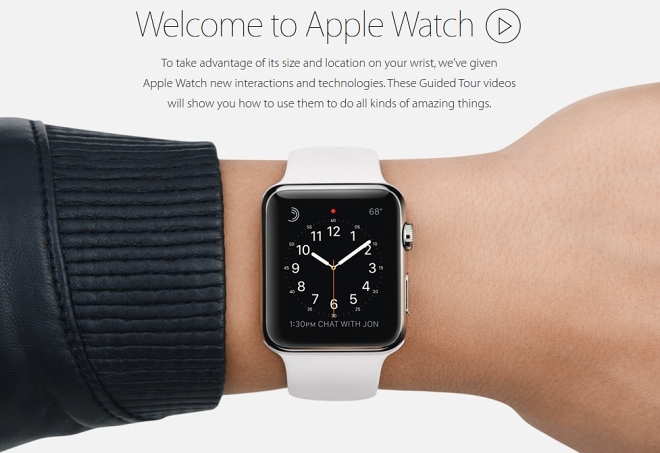 With the release date so close, a lot of eager Apple fans can’t wait to get their hands on the new wearable. 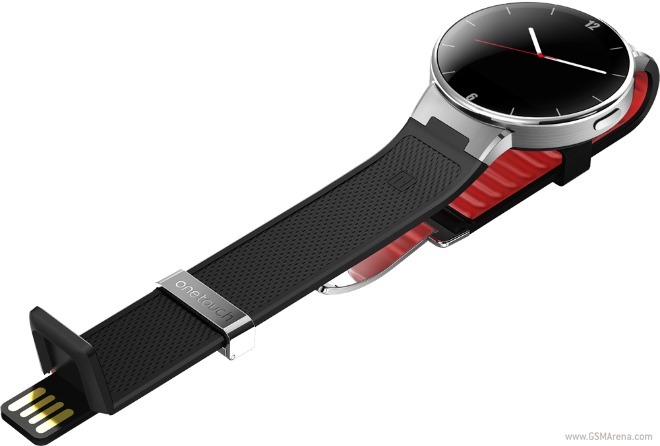 Building up hype before the market launch of its Watch, Huawei has come up with a 12-strong list of things you need to know about the wearable. 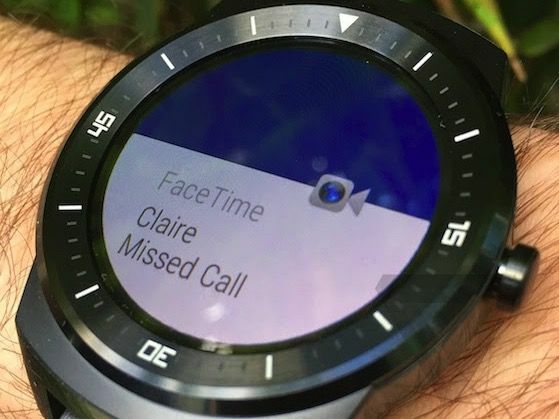 The number isn’t arbitrary, instead it’s inspired by the 12 hours on a traditional watch face. 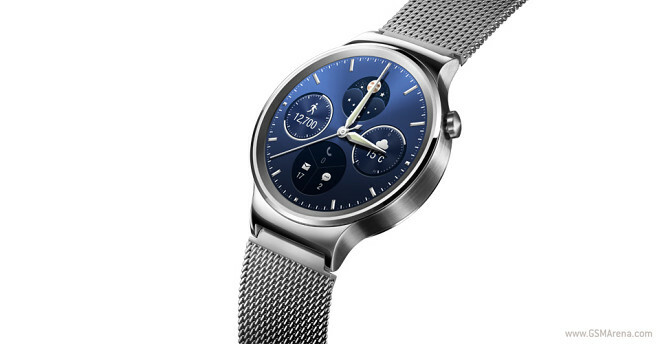 LG already launched the Watch Urbane LTE in in South Korea, now the spotlight is shifting to its non-LTE sibling. LG UK posted a short video of the LG Watch Urbane on its YouTube channel, meaning it’s coming soon, though the video doesn’t give an exact date. According to report in 9to5Mac, buyers of the $10,000 and up Apple Watch Edition will be treated to e number of perks. The special treatment for the big spenders will begin with no waiting in line when they are buying the watch or need help with it. 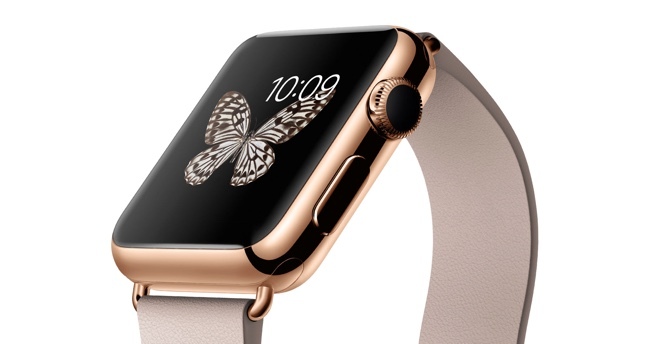 Apple may have announced the Apple watch (twice) but the watch is still to go on sale. But even though there are still a month left for the watch to start shipping, developers have already started rolling out updates for their apps to make them work with the Apple Watch. 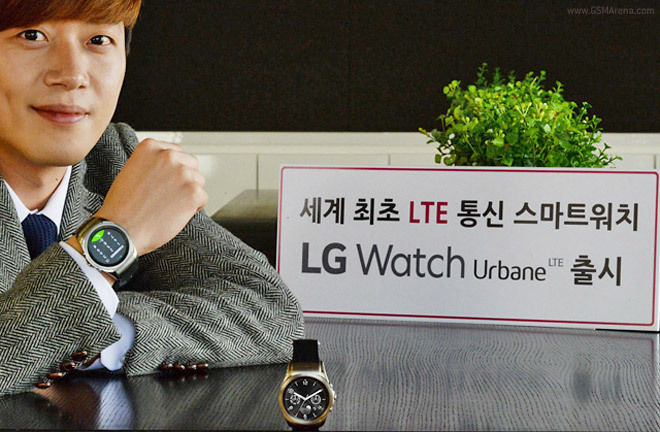 LG is launching the Watch Urbane LTE in South Korea on LG U+ tomorrow. The watch will cost KRW 650,000 ($590/€540) and will come with a contract for KRW 10,000 a month ($9/€8.3).